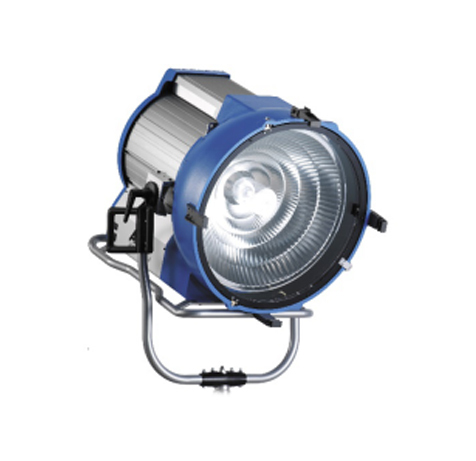 The Daylight range of studio Fresnels using Double-Ended HMI daylight lamps has been the mainstay of the film industry for many years. Arri HMI Spotlights have the largest lenses in their class and extremely even light distribution. This is an exclusive B&H Kit, which includes the fixture, ballast, 50′ cable, 4 leaf barndoor set and filter frame.